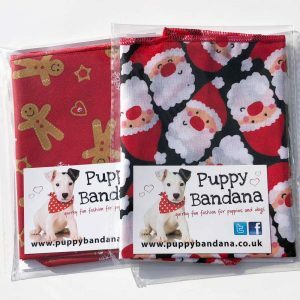 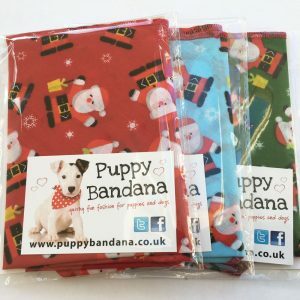 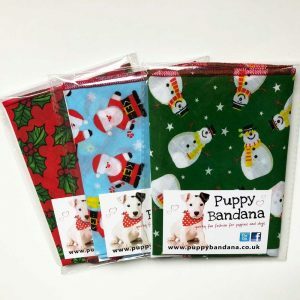 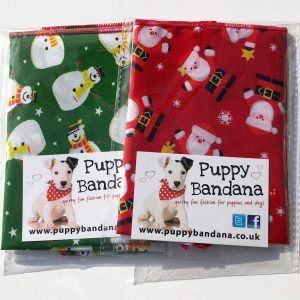 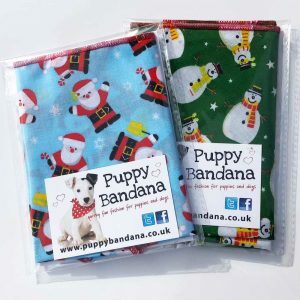 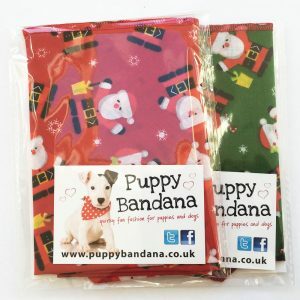 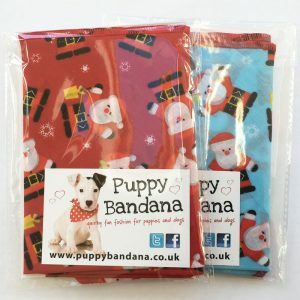 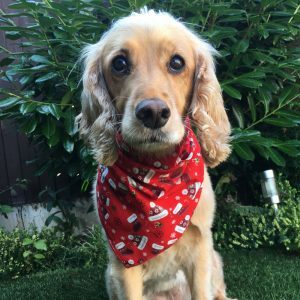 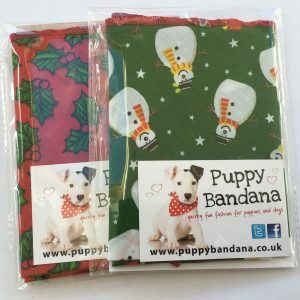 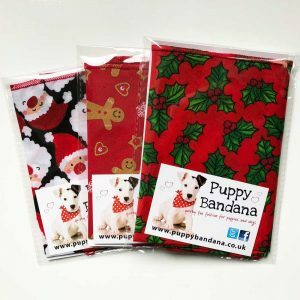 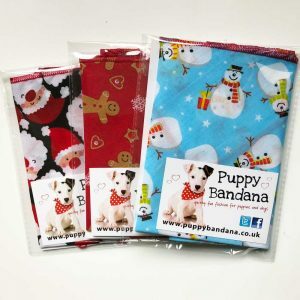 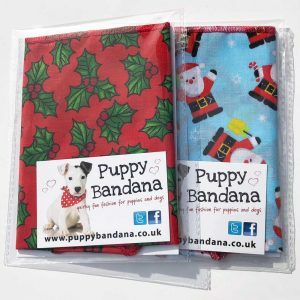 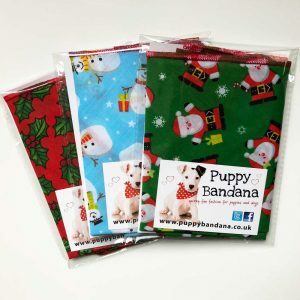 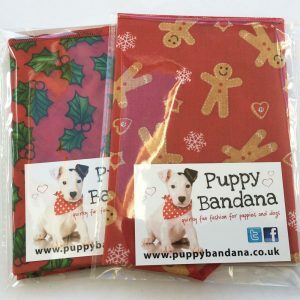 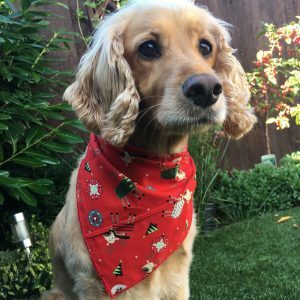 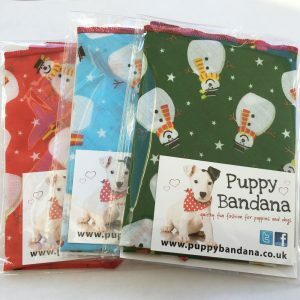 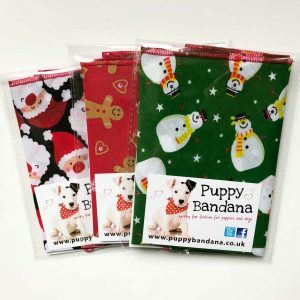 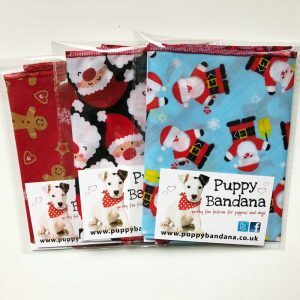 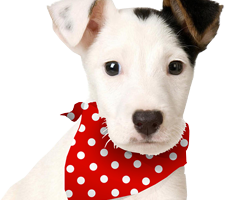 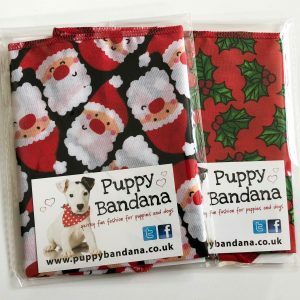 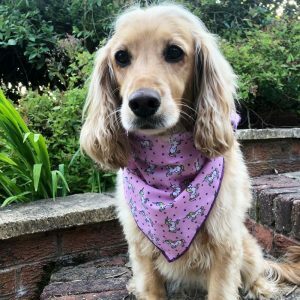 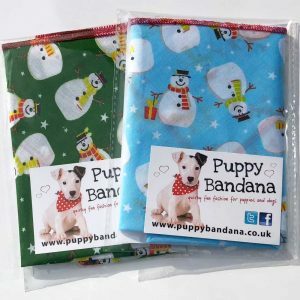 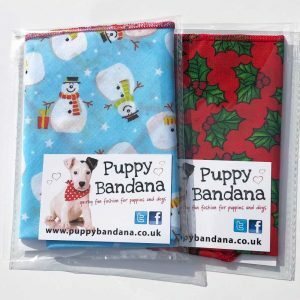 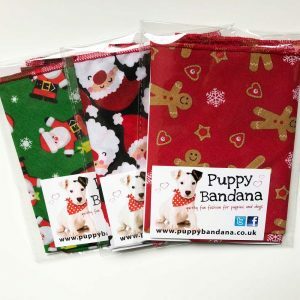 We have a massive selection of dog bandana designs available for you to choose from here at Puppy Bandana. 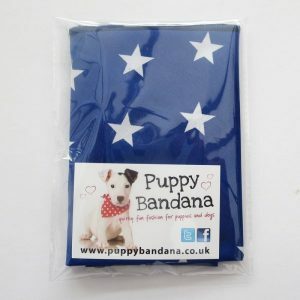 We have tried to include something for everyone and to suit every breed, colour and personality. 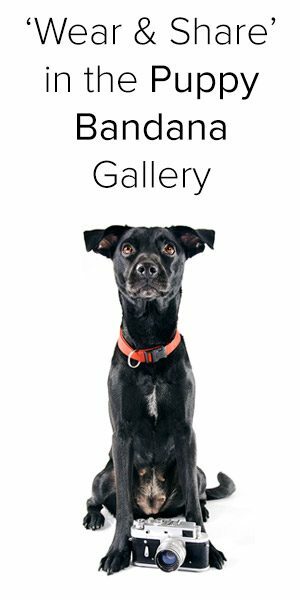 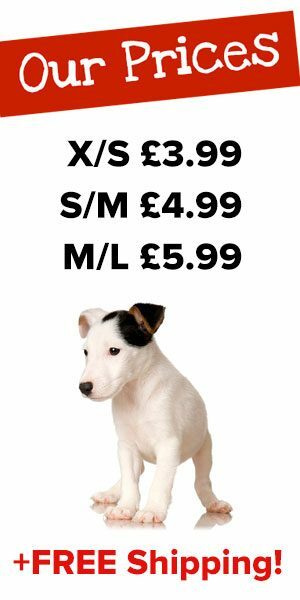 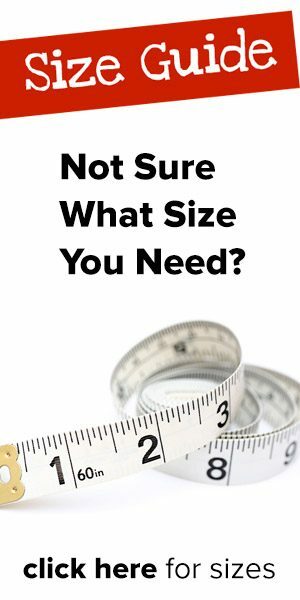 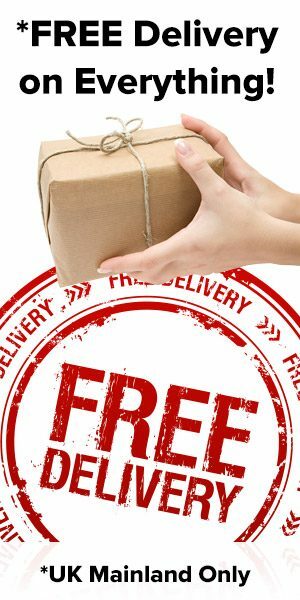 View our entire range here or view by category or alternatively you can sniff out something specific using our ‘search’ facility.